Super Hot!!! Today, B&H (one-day only) launched a great deal on Manfrotto 190go! Aluminum Tripod for only $119.88! This is $80 cheaper than regular. 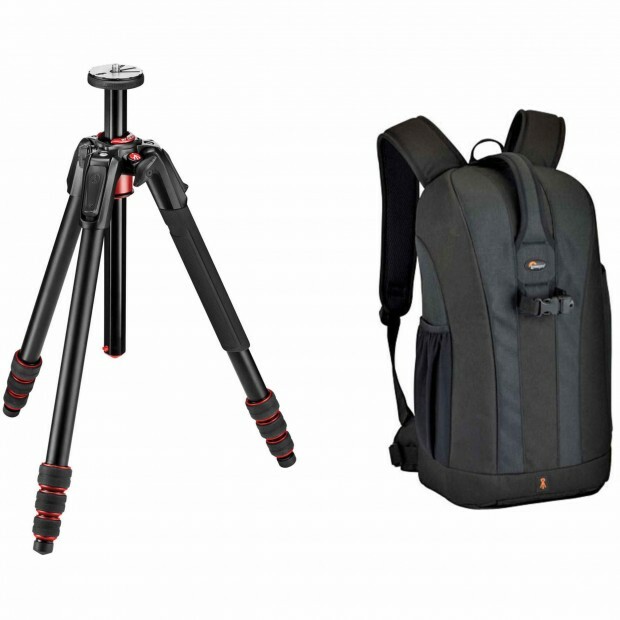 You can optionally add the Lowepro Flipside 300 Backpack or the Lowepro Protactic 450. ← Super Hot: Long List of Free Extra with Sony A7 II with 28-70mm Lens Kit for $998!